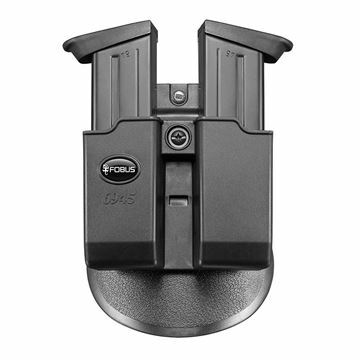 The brand 'Fobus' was established by the late Mr. Chanan Har-Shen in 1978, starting out with leather holsters. 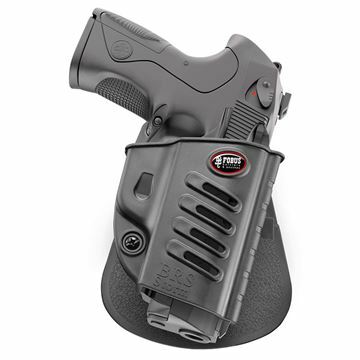 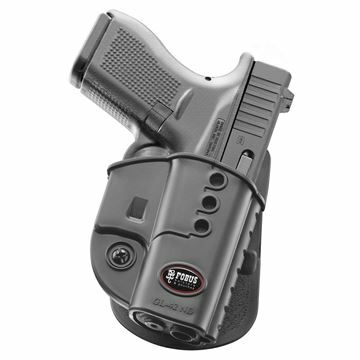 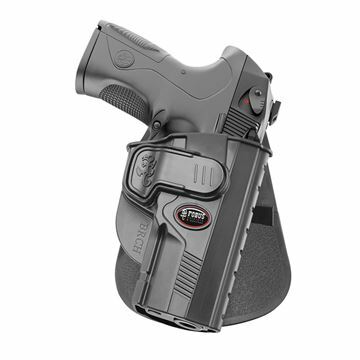 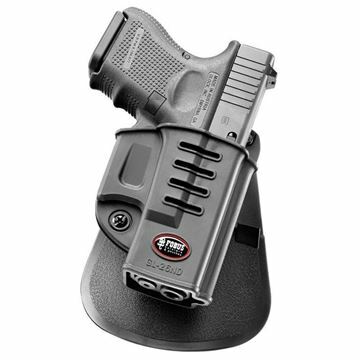 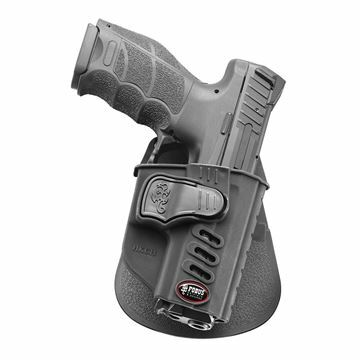 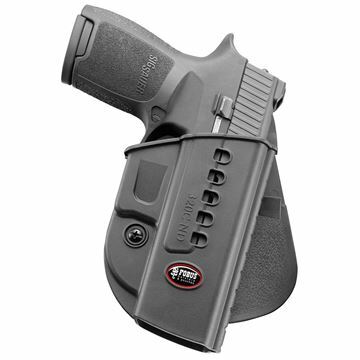 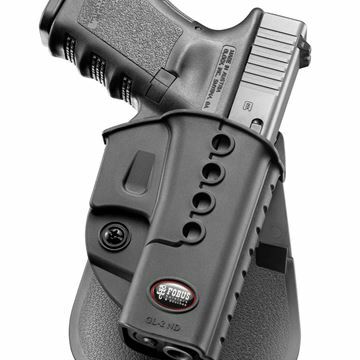 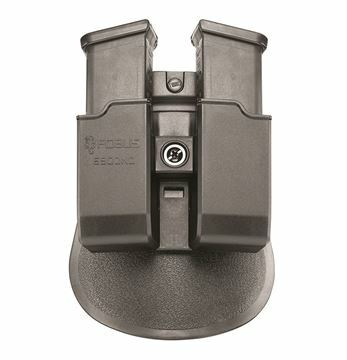 At the turn of the Millennium, Fobus International Ltd. was the first holster maker worldwide to introduce mold-injected polymer holsters into the market, contributing greatly to the holster & firearms industry. 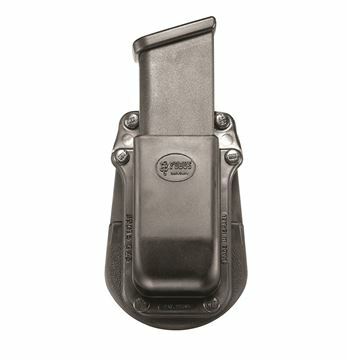 Today, Fobus International is Israel's largest manufacturer of holsters, magazine pouches and accessories for small arms. 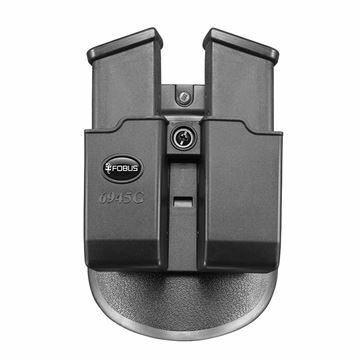 Fobus products are used by police, security, SWAT, anti-terrorist teams and gun owners in Israel, Europe, United States and worldwide. 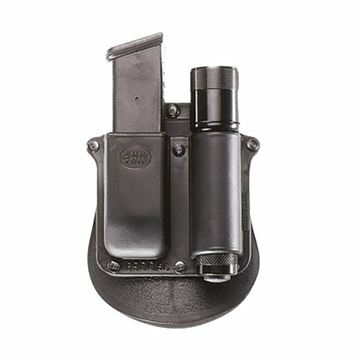 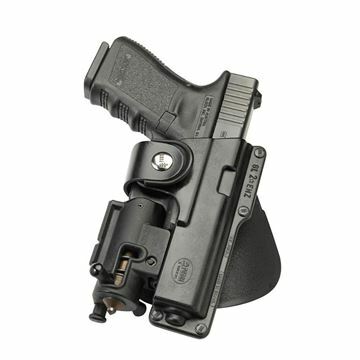 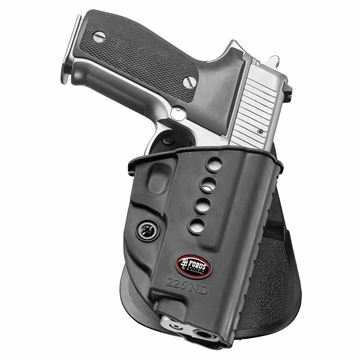 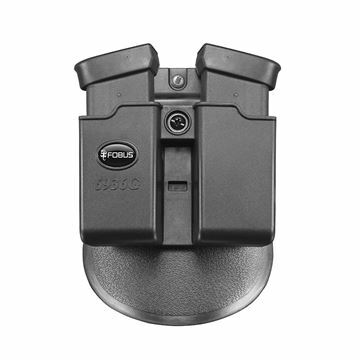 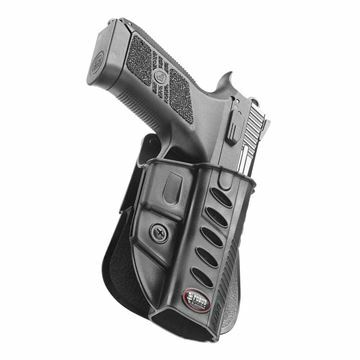 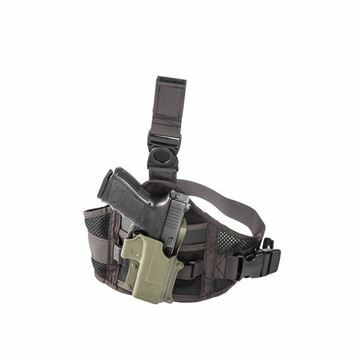 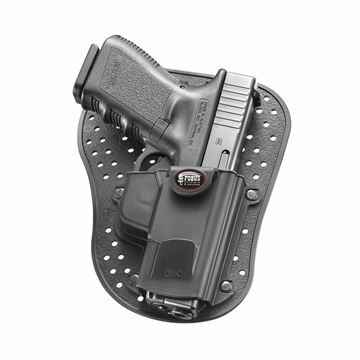 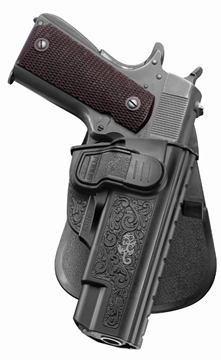 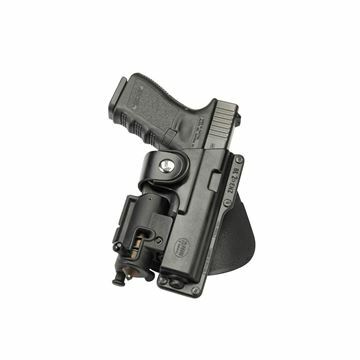 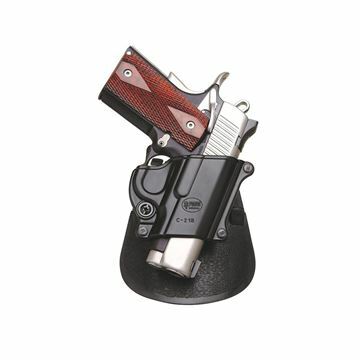 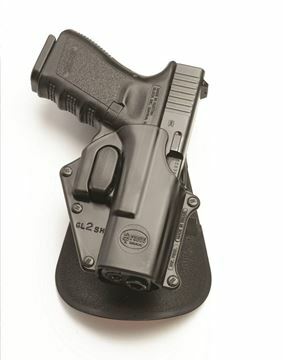 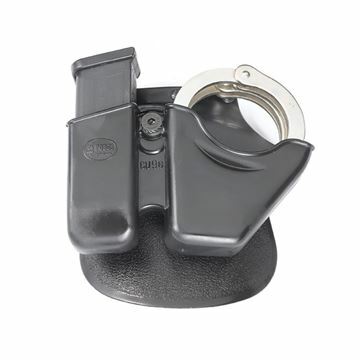 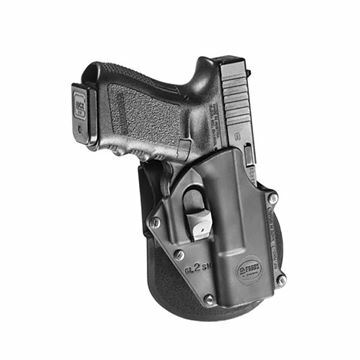 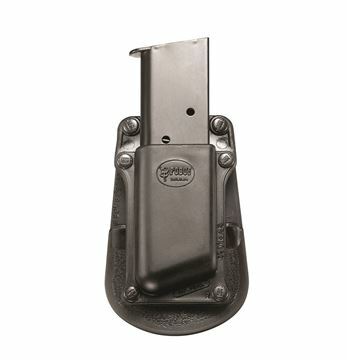 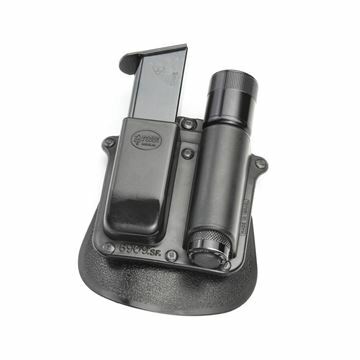 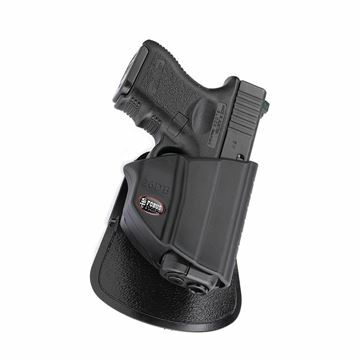 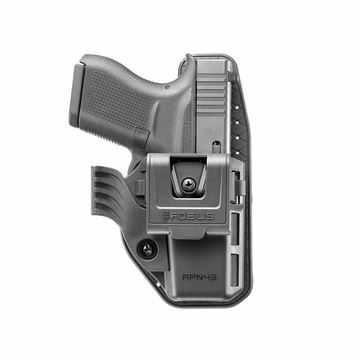 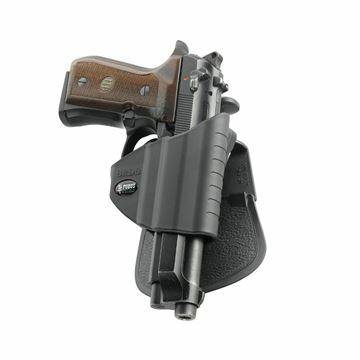 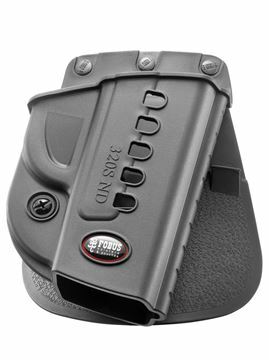 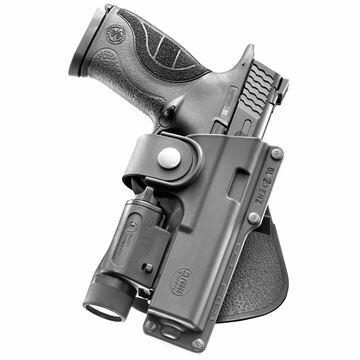 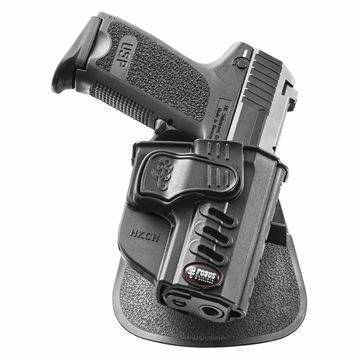 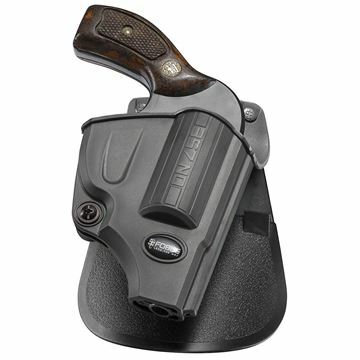 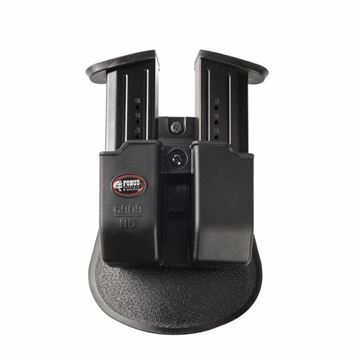 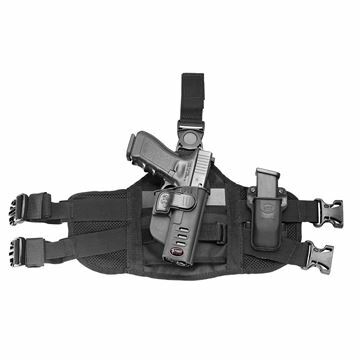 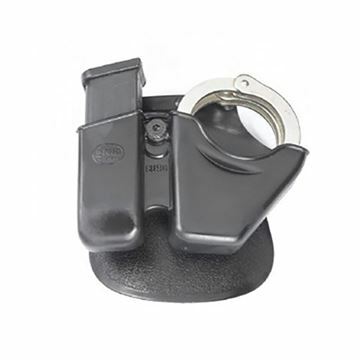 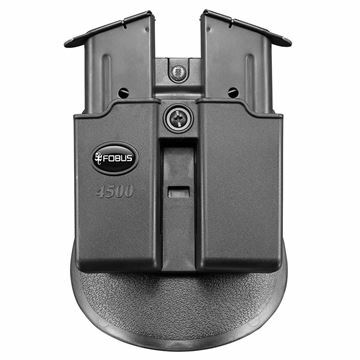 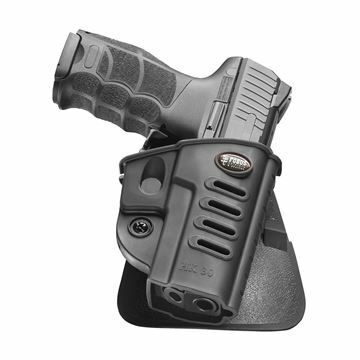 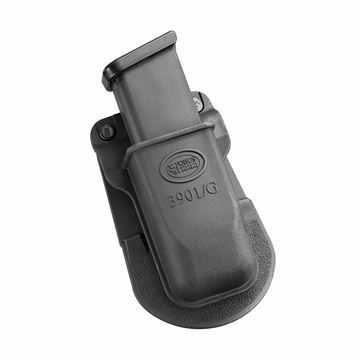 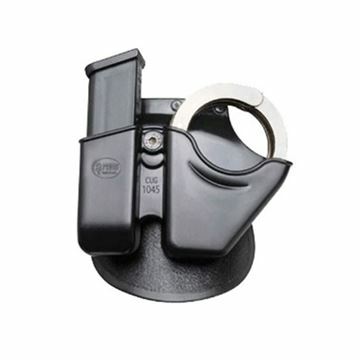 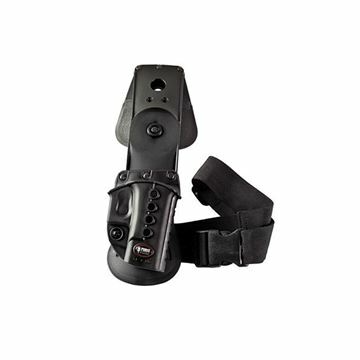 At Fobus, we offer today a variety of 160 different models of holsters & pouches, including left & right handed models, fitting hundreds of different pistols and revolvers, with all possible carry options: inside the waistband, fixed & rotating paddle, fixed & rotating belt holders and duty belt holders, thigh rigs, shoulder rigs and MOLLE attachments. 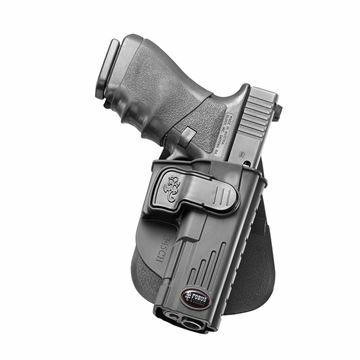  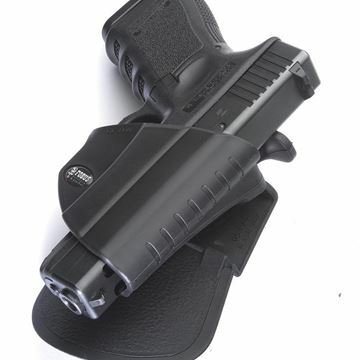 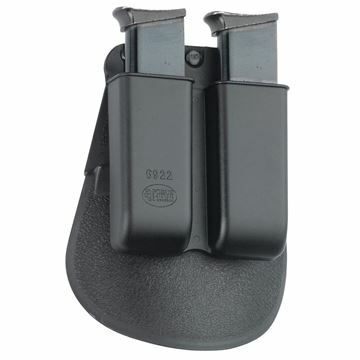 Fobus Holsters & Pouches need no fitting changes. 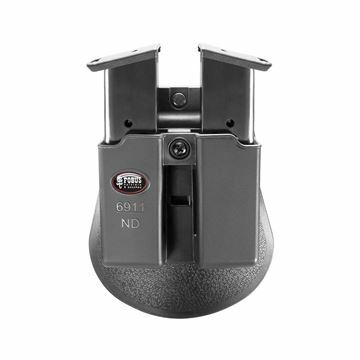 Your millionth draw will be the same as your first one.